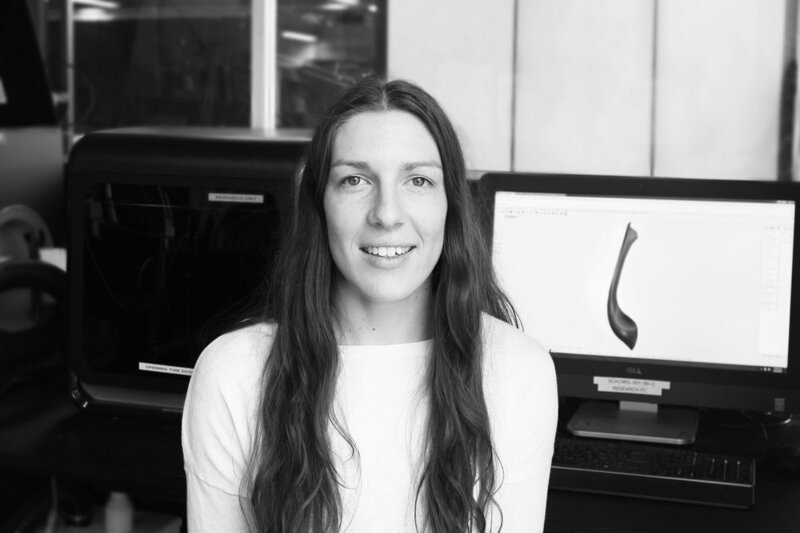 I’m Nicole Hone, an industrial designer based in Wellington, New Zealand. I have recently completed a Master of Design Innovation degree at Victoria University of Wellington. The way that a design can start as an intangible idea and be transformed into something that can be experienced and shared - that's what excites me about design. I love using nature as inspiration and have an artistic background in painting, both of which influence my design style. I aim to create innovative objects and experiences that can intrigue, inspire, and entertain people. My design interests and expertise align with the exhibition and film industries. Multi-material 3D printing with the Connex etc. 3D printing with the UP Box etc.